Our range now includes modern TV’s and BBQ’s. 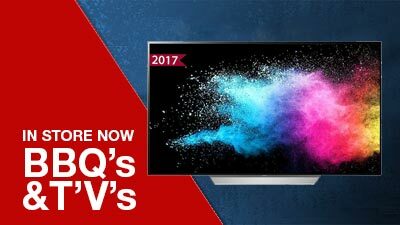 Browse our Televisions. 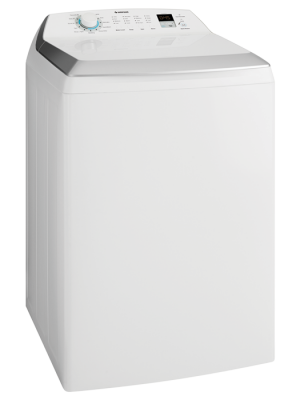 We service and repair your whitegoods. Read more on our service page or call us today 07 3355 6855. Get help to buy with our buying guides or simply drop in to talk to us. Find us here. 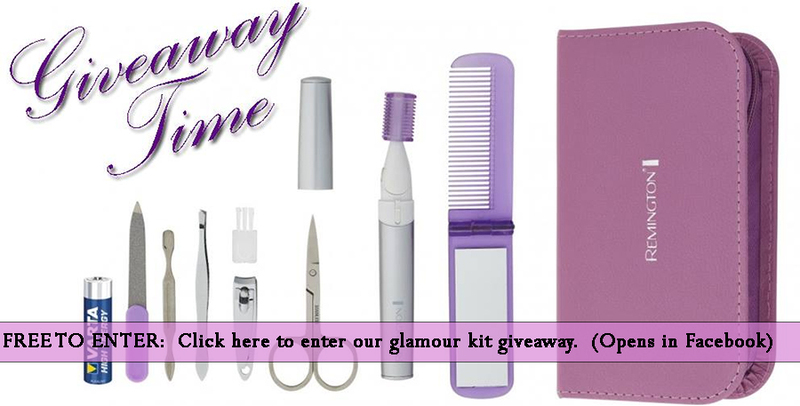 Find product manufactured by your favourite brands. 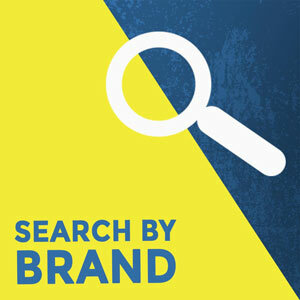 Search by brand. 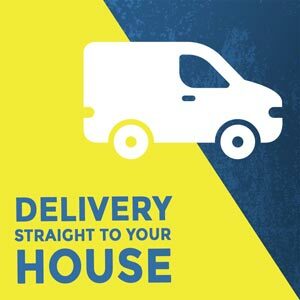 Have your new whitegoods delivered to your door. Appliances delivery. Our stock is always in rotation. 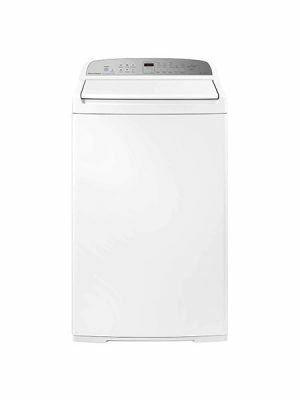 New appliance stock is arriving weekly to both our locations, Archerfield and Enoggera. 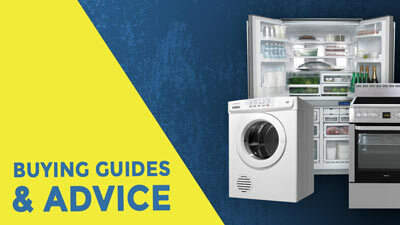 See the latest appliance arrivals. Unlike many scratch and dent, and factory seconds outlets, we provide a 12 month warranty for Hisense and Fisher & Paykel appliances and manufacturers warranty on Electrolux, Westinghouse, Simpson, Kelvinator, Chef, Fisher & Paykel, BeefEater, Vintec, ChiQ, Beko, Teka, Sharp, Dishlex, Euro and more. 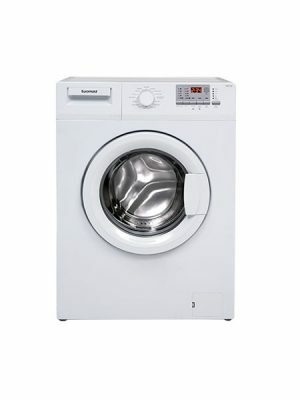 We also sell extended warranties up to 5 years if required. 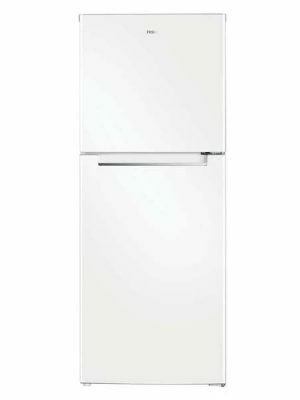 When buying a new refrigerator, freezer, washing machine, clothes dryer, dishwasher, oven, stove, electric or gas cook-top, range-hood or microwave oven you should visit Brisbane Whitegoods showroom and inspect our vast range of stock at discount prices and see how you can really save. 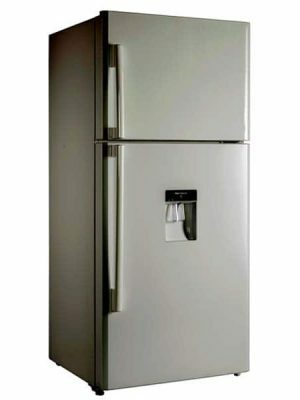 We offer appliances in a variety of finishes so we are sure to have a product to match your decor. 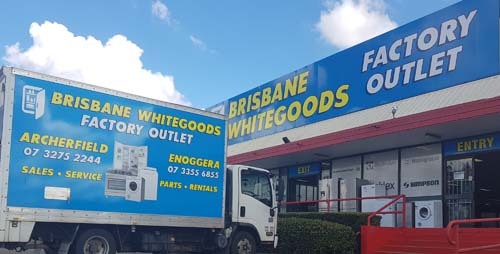 Visit our individual product pages in this Website for photos and stock prices to see just how cheap whitegoods are when you buy them through Brisbane Whitegoods Factory Outlet. Hugh and our staff take great pride in delivering outstanding service. Read Google reviews or Facebook reviews from our customers. 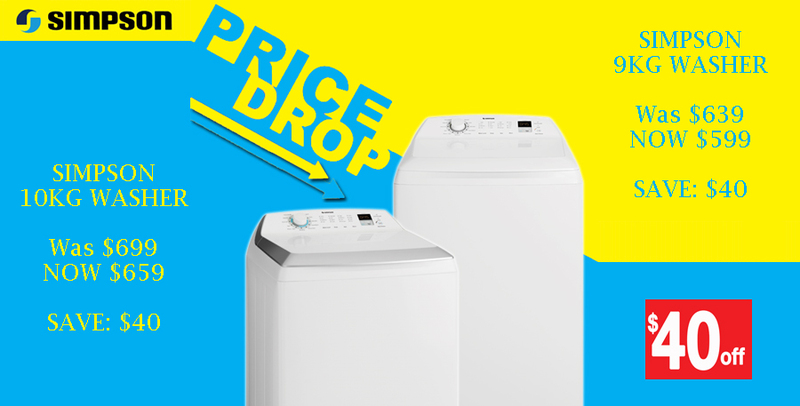 No fancy carpeted showroom or high retail rents or slick salespeople, just down to earth cheap prices and a vast range of whitegoods to choose from, plus friendly advice to help you and your family to save money. 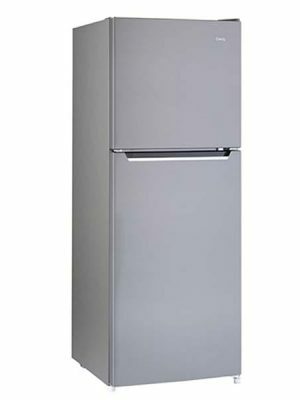 Whether you are building or renovating, whether you need kitchen or laundry electrical appliances, you won’t know how much you can save on brand new refrigerators, freezers, washing machines, clothes dryers, dishwashers, ovens, cooktops, rangehoods or microwave ovens, until you inspect our large warehouse stock – and all bargain priced. In some circumstances there is absolutely no damage to the product it is simply a discontinued line or the wrong product has been shipped. 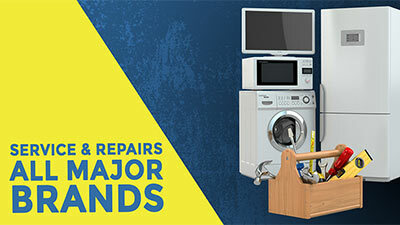 We service and repair Whirlpool ovens, fridges, washing machines, dishwashers, cooktops and range hoods, Westinghouse refrigerators, freezers and clothes dryers, Simpson washing machines, dryers and refrigerators, Kelvinator refrigerators and freezers, Dishlex dish washers, Hoover washing machines and dryers, Speed Queen washing machines and dryers, Hisense refrigerators, Haier dishwashers, washing machines, refrigerators and dryers, Electrolux washing machines, refrigerators and tumble sensor dryers, Beko Fridges, Freezers, Washing Machines, Dryers, Cooktops, Ovens, Stoves, Rangehoods. We are constantly sourcing new brands, some of which we are unable to publish as they are typically an “exclusive” brand to a major retailer. 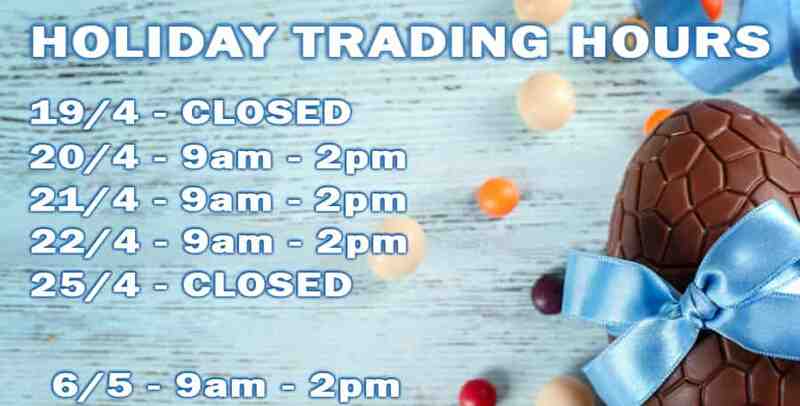 You will not find these products advertised by us, but you will find them at either our Archerfield or Enoggera Factory Outlets. As one of Brisbane’s most trusted brands for repairs and service, our skills and expertise in this area have always influenced our decision making when choosing which products to offer our customers. 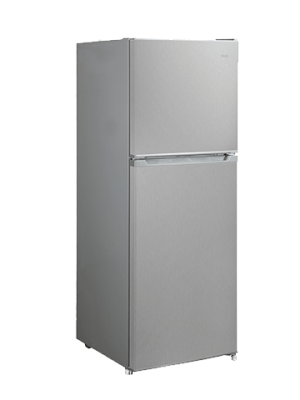 Some product damage is minor, but the products cannot be sold by major retailers because they aren’t perfect, so you can buy brand new fridges, washers, dryers, dishwashers, ovens and stoves, cooktops, rangehoods and microwave ovens at CRAZY prices. At our CRAZY prices you might think that our stock fell off the back of a truck!